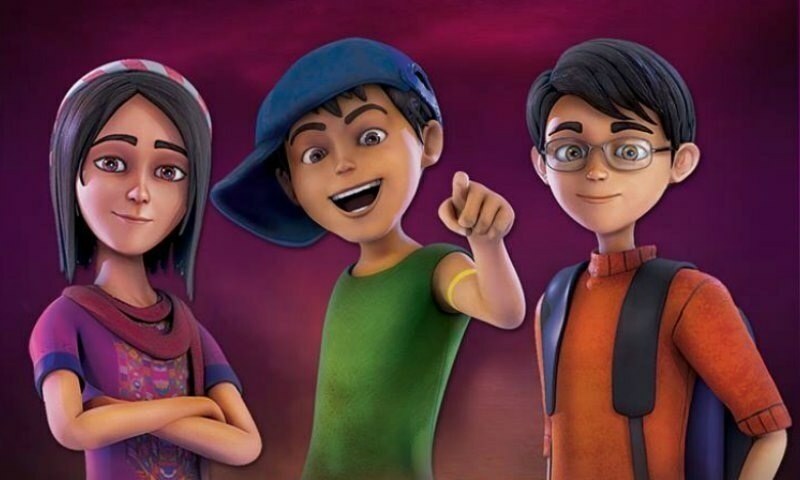 3 Bahadur Part 3 All Set to Release this December! Looks like Pakistan's animation industry is on a roll right now. After the release of Allahyar and Legend of Markhor, Tick Tock earlier this year and upcoming The Donkey King, the news here is that the sequel of Pakistan's first local animated movie 3 Bahadur, 3 Bahadur, The Rise of the Warriors is all set to release. We reached out to the woman behind the super hit franchise Sharmeen Obaid Chinoy and here's what she had to say. "The third installment is in post production phase right now and this time we have added two new characters Erma and Babushka in the srory." Sharmeen also shared that the voice behind Erma is of super talented Mehwish Hayat whereas versatile artist Nimrah Bucha has lend voice to Babushka. 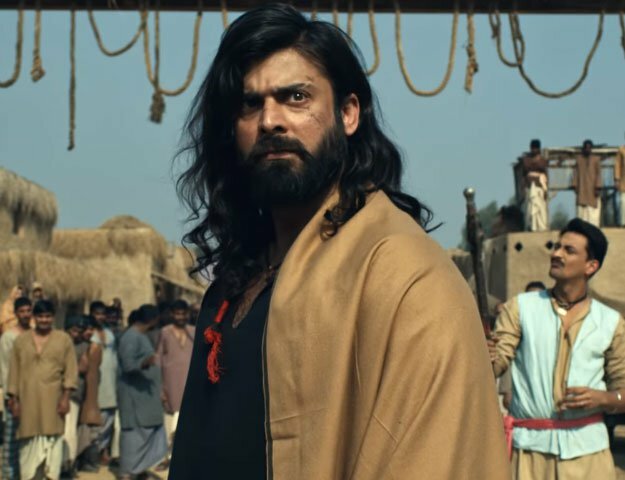 In addition to Mehwish and Nimrah, the loaded cast of the film will have Sarwat Gillani, Fahad Mustafa, Behroze Sabzwari, Khalid Malik and Faheem Khan. Now that's what you call star-studded! After watching the promising teaser, it's pretty safe to say that the film will be even more entertaining than its prequels.